These teaching kits are available for classroom use and are ideal for elementary and middle school classes. 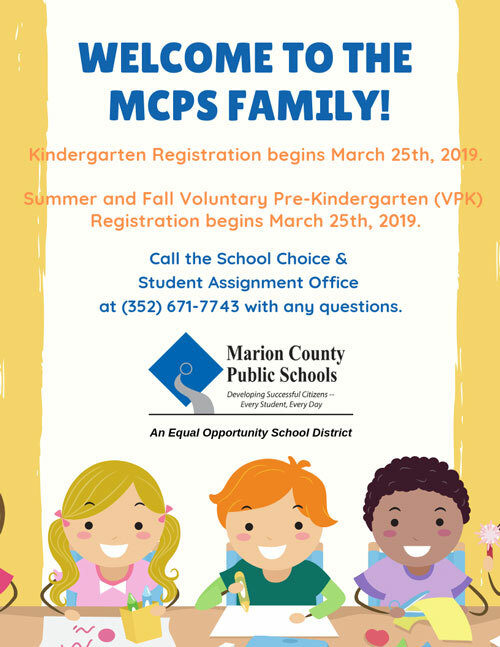 Kits may be checked out by Marion County Public School teachers and are transported via MCPS courier. For more information or to check out a kit, e-mail our resource teacher, Barbra Siebert. The Felburn Research Library is part of the Marion County Public School Professional Library and serves as reference library for any person interested in learning more about Florida. Broad topics include biology, botany, zoology, ecology, geology, hydrology, natural history, archaeology, paleontology, history, Earth science, and conservation. Specific topics include birds, mammals, reptiles, insects, plants, endangered species, wetlands, wild flowers, gardening, Native Americans, the history of Marion County and Florida, the Civil War, antiques, and fiction. Marion County Public School staff may access and check out books from the library during normal working hours. We do ask that staff schedule an appointment for their visits so that we can assure the building is open and staffed. The library's holdings are online in the Destiny System. For more information please visit Destiny. Please email Silver River Museum for more information. While we do not check books out to the public, members of the public may access the library, for reference only, with prior notice. Please schedule use of the library at least one week in advance. Public visitation to the library must be scheduled around class trips.